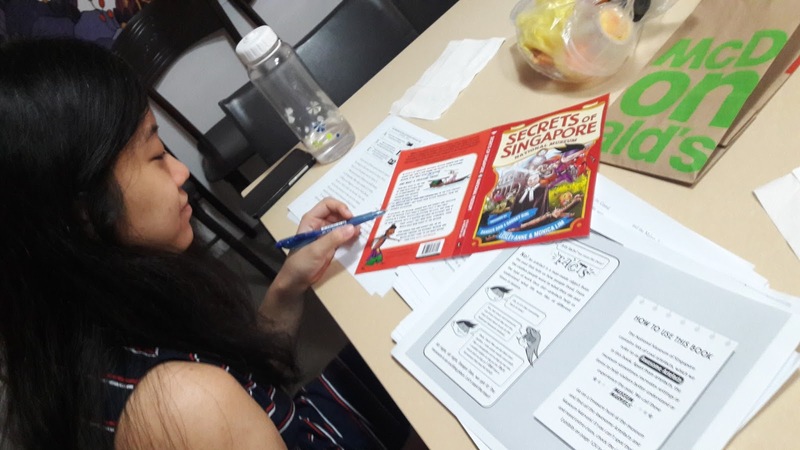 We have made the final touches and sent off to print the next installment of the Secrets of Singapore series! Presenting: Secrets of Singapore: National Museum. If you're thinking of visiting the National Museum, this book will give you a real appreciation of the artefacts...all in the classically fun Danger Dan and Gadget Girl style, of course! 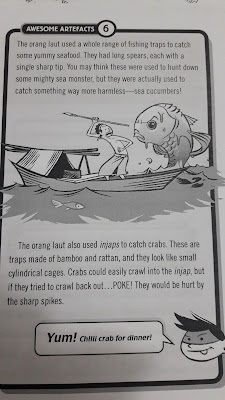 "What a wonderful book to teach children (and adults) about the history of Singapore! 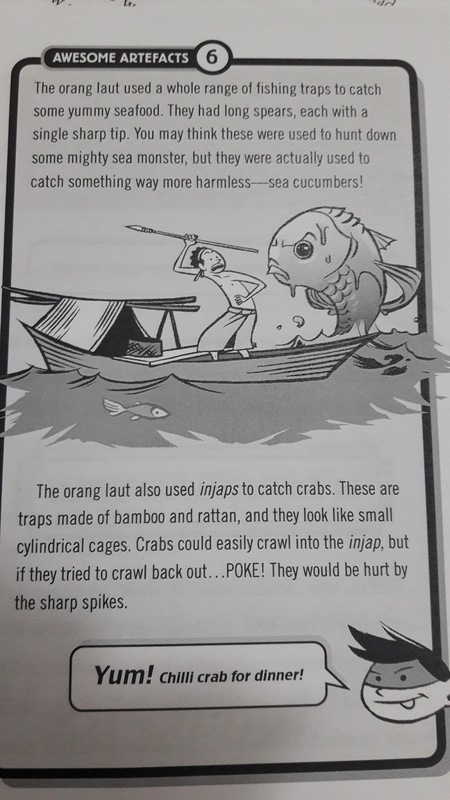 Danger Dan and Gadget Girl deliver so much information in a fun, humorous and interesting way with lively images and information about many of the artefacts in the National Museum. 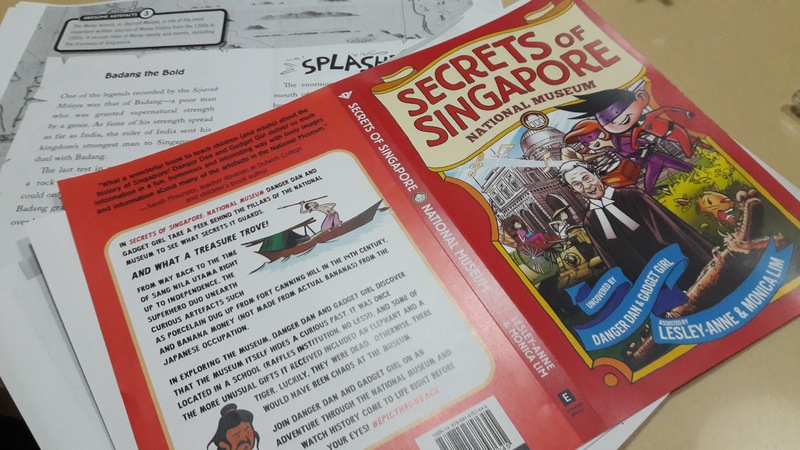 Parents, teachers and students will all want to have their own copy because it brings so much life into the fascinating history of Singapore. 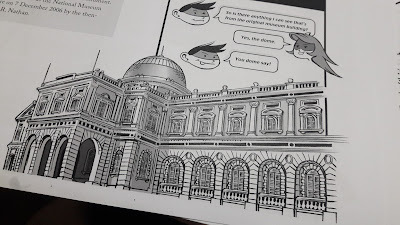 A visit to Singapore, and the National Museum, would be incomplete without this book!" With wonderful illustrations by the talented Elvin Ching. Be one of the first to get your hands on this book with this special pre-order offer of $14 by Closetful of Books. Order now and receive the book by 29 May 2017!